Wednesday, December 05, 2018- Police have arrested a man and his daughter in connection with the brutal murder of a businessman in Nanyuki, Laikipia County. 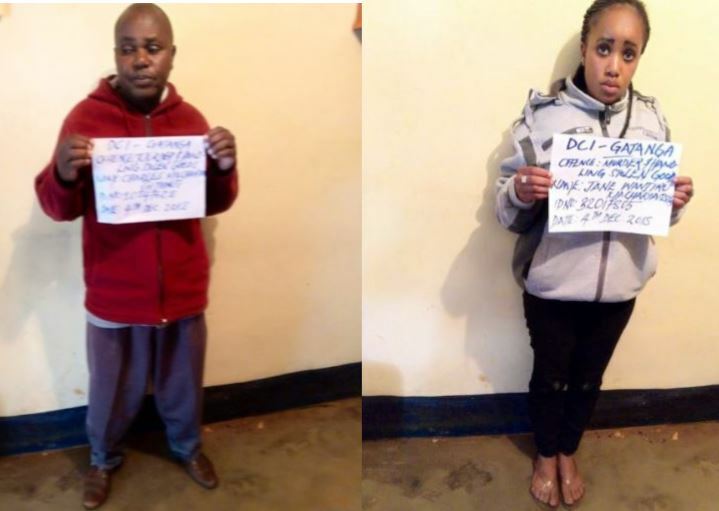 Charles Macharia and his daughter Jane Wanjiku, a waitress at a hotel in Nanyuki, were nabbed on Tuesday. 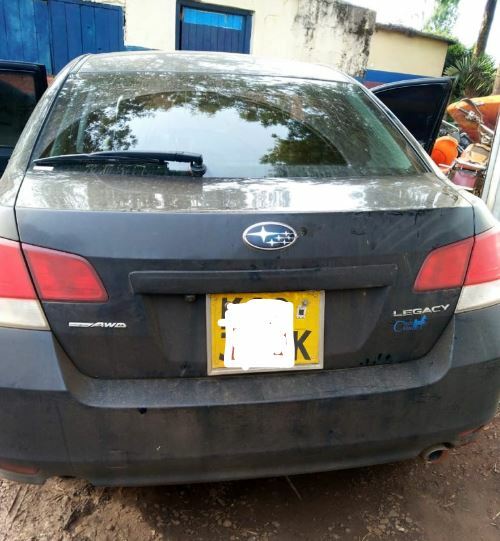 Detectives from DCI, who were acting on a tip-off, laid an ambush and arrested them at a petrol station in Kirwara, Gatanga Constituency in Murang’a County. The two suspects were found in possession of a car stolen from the deceased and electronic goods stolen from the deceased were found in the house belonging to the suspects. “Detectives acted swiftly on receiving information about the stolen car & laid an ambush. After a short while, it was spotted being driven to a Petrol Station in Kirwara, Gatanga & the driver (Charles Macharia) arrested. "The vehicle & all stolen electronics from the deceased recovered,” said the DCI in a tweet on Tuesday evening. 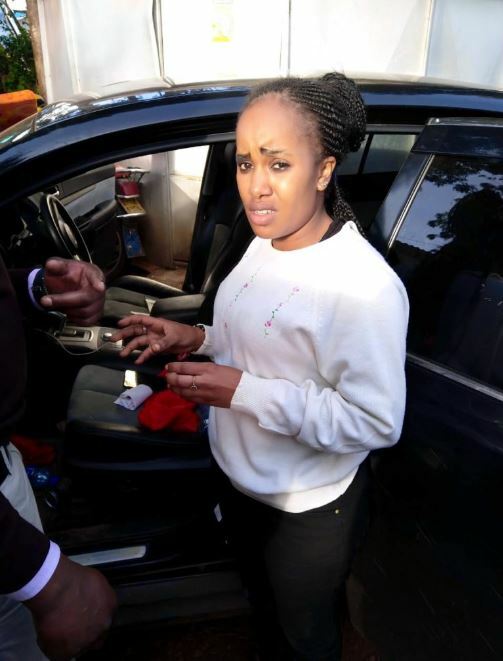 Reports indicate that one of the suspects, Jane Wanjiku is believed to have been the girlfriend of the deceased and was a frequent visitor at his home. The body of the deceased businessman, George Gachibi, was found lying in a pool of blood on Tuesday at 9 am by his employees. The body of the deceased was moved to Nanyuki Teaching and Referral Hospital mortuary while the two suspects were detained at Thika Police Station.